In only their second game of the league, AFC Unity won 6-0 against New Bohemians on Sunday. After a disappointing 5-1 last week against Rotherham United Ladies FC Development Team, Unity bounced back in top form. 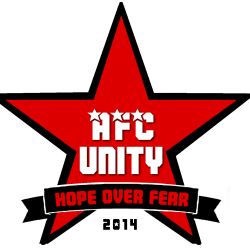 The game also spelled the launch of AFC Unity’s Football for Food campaign. 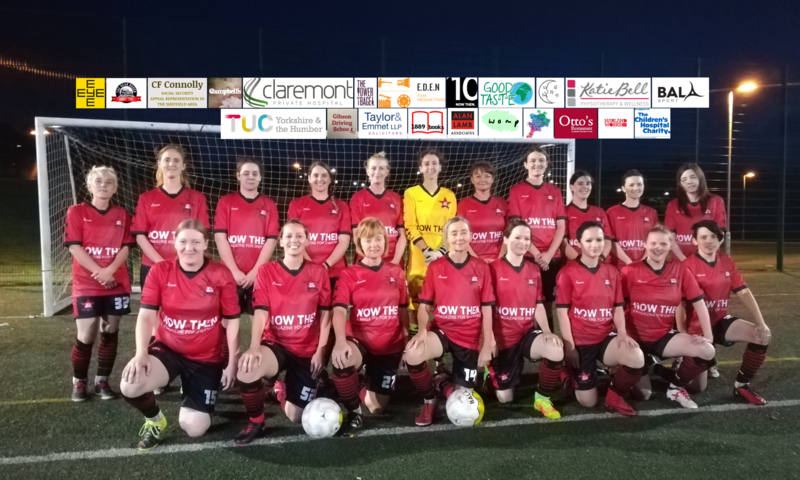 Unity have partnered with the Sheffield Food Collective to raise awareness of food poverty in Sheffield, with the hope of using women’s football as an instrument for positive social change. Football players, managers, sports officials and members of the public are being encouraged to bring along donations of food to matches which will all then be distributed to local food banks. Lots of people donated generously to the food bank on Sunday, and we are extremely grateful! Food bank donations collected, it was time for kick off. Mel Kostrzewski’s goal saw the match get off to a strong start, and Jane Watkinson followed hot on her heels, scoring a further two goals for Unity. Jodean Wadsworth ensured that the second half was equally as strong with her goal contribution, as did Shanie Griffith who scored two goals to round off the game.